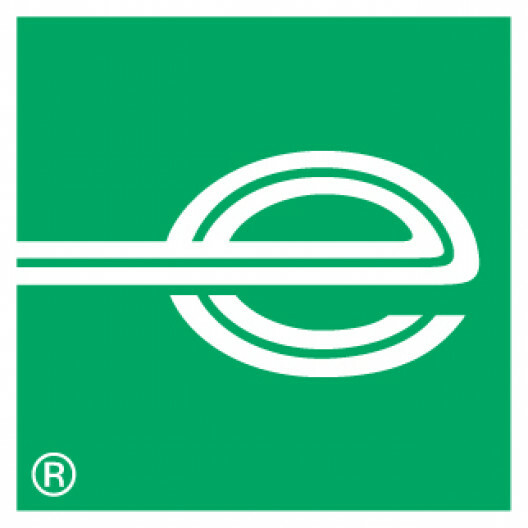 As part of Enterprise Holdings, the largest worldwide mobility provider, Enterprise Flex-E-Rent provides flexible rental solutions to business customers in the UK. We are currently looking to recruit Mobile HGV Automotive Technicians to work regionally across the UK. Successful candidates will be employed to work either 4 or 5 day consecutive daytime shift patterns totalling 40-45 hours per week. • Service and maintain all vehicles to the highest standard at all times whilst ensuring the vehicles are operating safely and compliant with legislation. • Wherever required steam clean the vehicles in preparation for maintenance/inspection & MOT presentation. • NVQ Level 3 in Engineering for Motor Vehicle Maintenance and/or City & Guilds Level 2 in Motor Vehicle Maintenance or an equivalent qualification.